with a dentist you know and care you can trust at Kevin Sorge, DDS, in Fayetteville, NY. 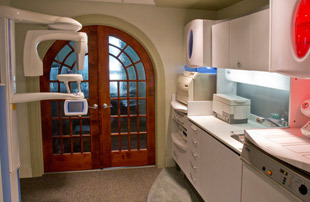 At Kevin Sorge, DDS, we are committed to providing you with excellence in dentistry. Contact us to schedule an appointment, to get driving directions or to learn more. Our goal is provide you a treatment experience that not only meets but exceeds your expectations. If this is your first visit to our office, don’t forget to download, complete and bring the New Patient Forms to your appointment.